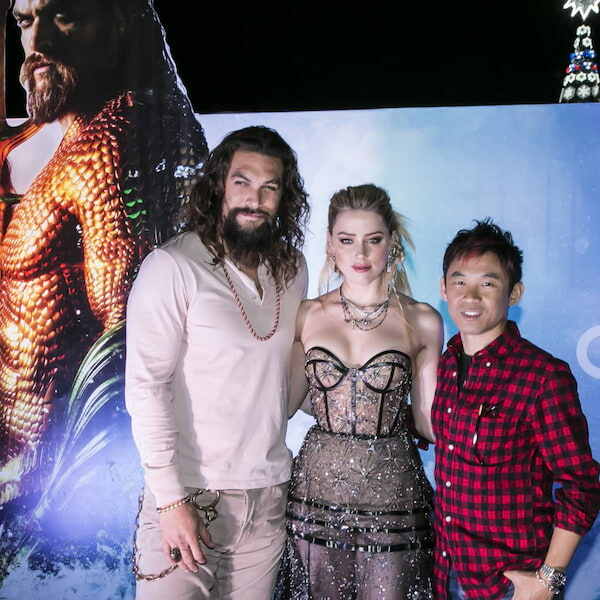 Warner Bros. Pictures’ “Aquaman” has hit new heights at the international box office, with tickets pushing the DC Super Hero past the $800 million mark. The announcement was made February 19 by the head of Warner Bros. Pictures International Distribution, Tom Molter. 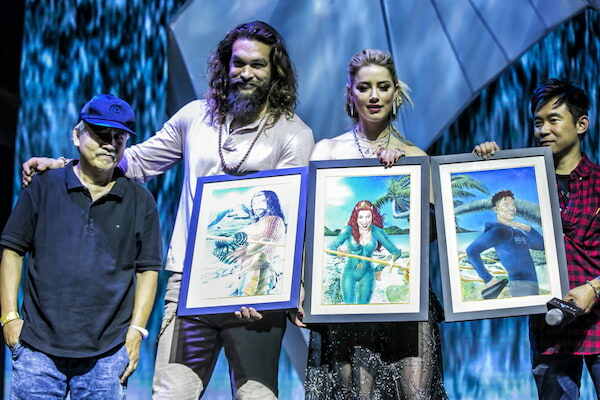 “Aquaman” is already the second-highest grossing Warner Bros. title internationally, behind only “Harry Potter and the Deathly Hallows – Part 2,” and also stands as Warner Bros.’ biggest earner in 24 international markets, including the Philippines, China, Brazil, Indonesia, Taiwan and the UAE. 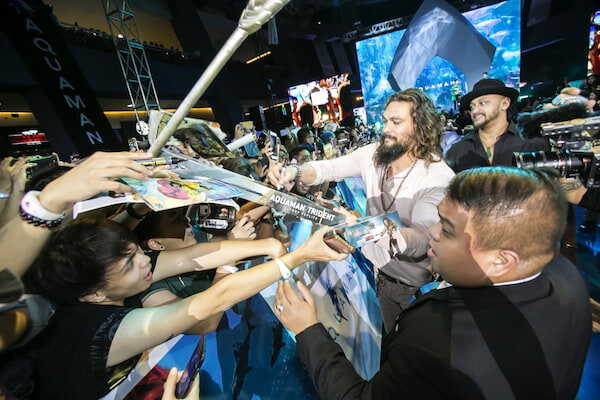 The benchmark international number also drives the global box office figure to $1.13 billion and counting.